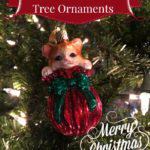 Ugly Christmas Sweater Ornaments are going to take over the world! 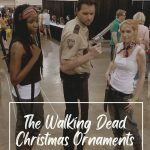 Okay, maybe not the world, but when you see the ugly Christmas sweater ornaments I just found, you’re going to want to cover your tree with them…uh, after you stop laughing. 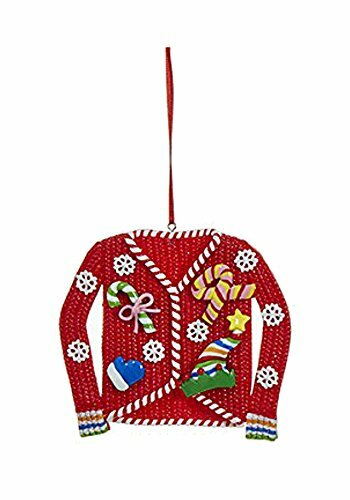 A good idea for these adorable little ugly Christmas sweater ornaments would be to give them as little gifts to co-workers, neighbors, friends and family. What a fun little gift idea! Having an ugly Christmas sweater party? 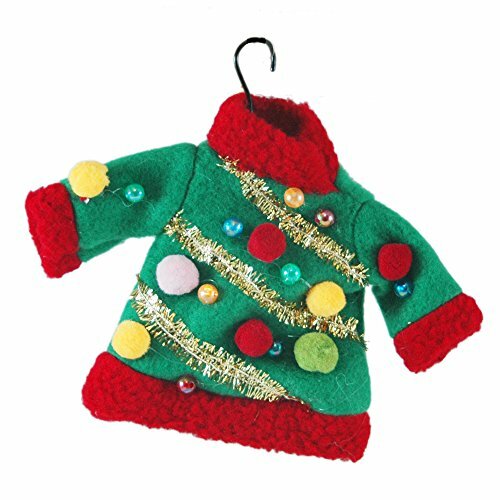 Decorate a tabletop Christmas tree with ugly Christmas sweater ornaments and you’ll have a party centerpiece that will have everyone admiring it. Get ready to smile until your cheeks hurt! You won’t believe all the choices available! Is this the cutest thing you’ve ever seen? You’ve heard of other legends, but now you can share the Legend of The Ugly Christmas sweater with friends and family when you give them one of these ornaments as a gift. Know someone who has a Christmas sweater for every day of the week and two on Sunday? They’ll get a big kick out of getting one of these ugly Christmas sweater ornaments for a gag gift! It’s always hard to think of something fun for the office Christmas gift exchange. I remember that well, myself. 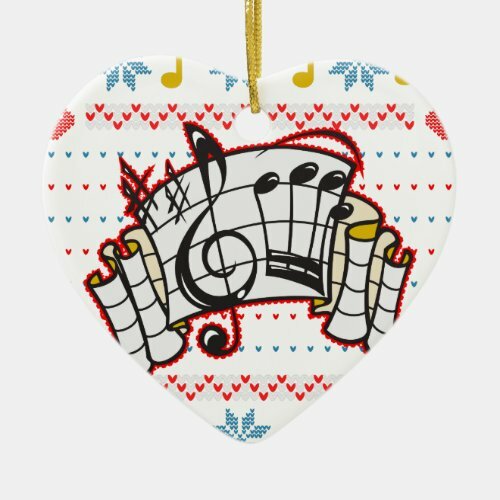 The co-worker you give this to will love this colorful, funny Christmas ornament. They’ll think of you every year when they use it again. Wait, is that a good thing or a bad thing? 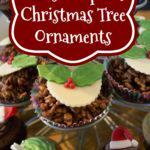 The resin ugly Christmas tree ornament measures 3 1/2″ x 4″ and the card it comes with measures 5″. 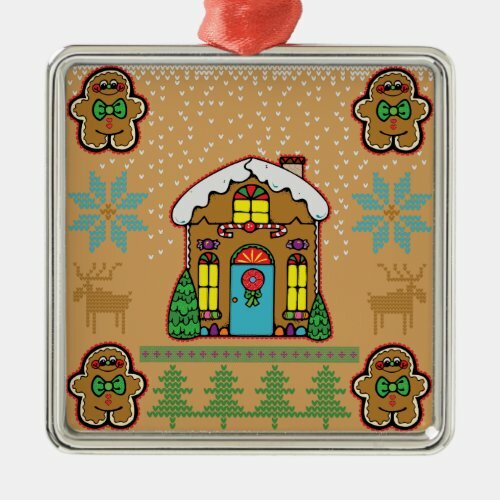 The creative and talented designers at Zazzle are always up to date with the latest trends and ugly Christmas sweater ornaments are covered. 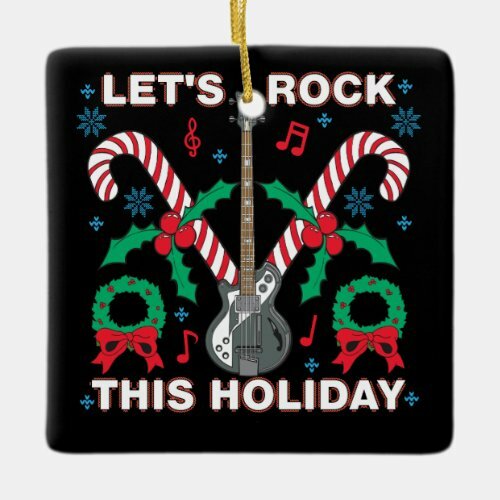 These custom designed plastic t-shirt shaped Christmas ornaments will ship within 24 hours. 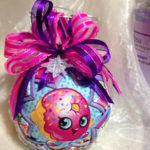 You won’t find these in the stores, so if you want something unique ~ here it is! 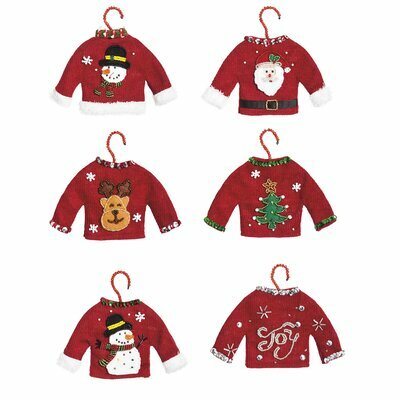 This 6 piece set of fabric ugly Christmas sweater ornaments is just waiting to bring the smiles from your friends and family. 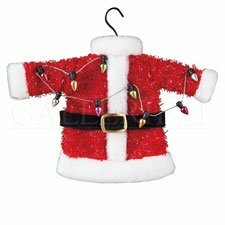 The tiny gaudy red sweaters on hangers made of beads are made of red fabric and also have bead accents. 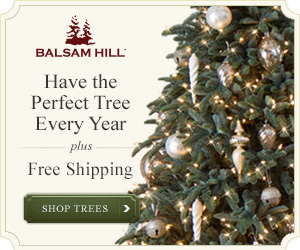 They would look adorable on a tabletop Christmas tree at the office, don’t you think? Since there are six of them, you could also make six individual small gifts out of them by including them in a Christmas card for your mailman, your boss, your hair stylist, etc. 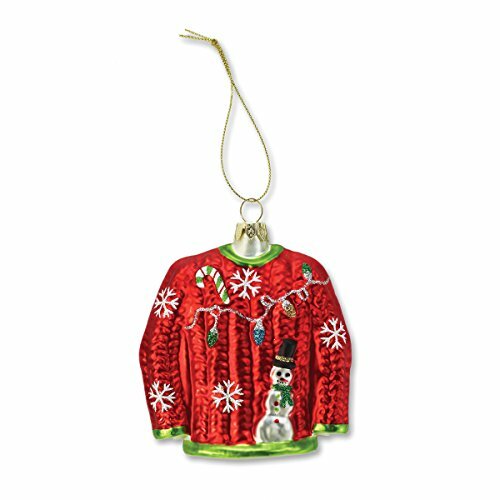 The Ornament Shop also has these cutie little knit classic ugly Christmas sweater ornaments you have to have in your collection. 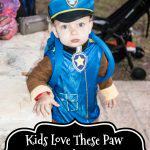 Really, you do! Aren’t they sweet? 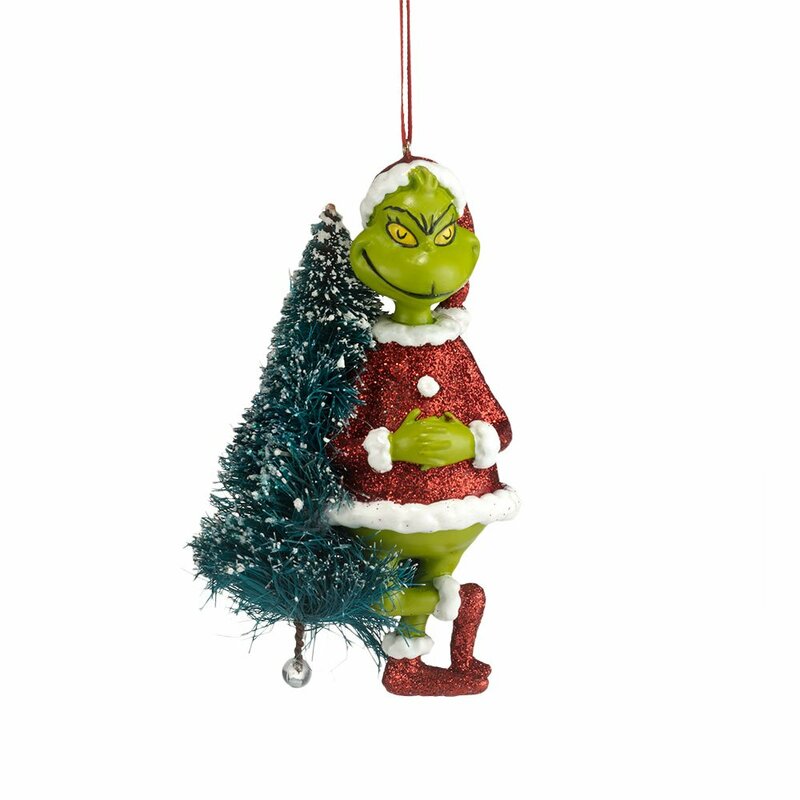 The Ugly Christmas sweater ornaments on Amazon are nothing less of…adorable! 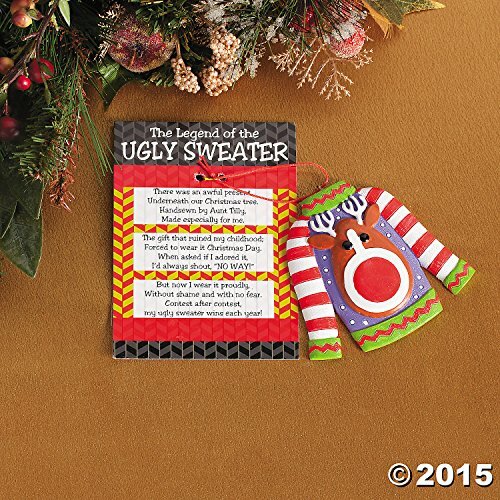 You can find ugly Christmas sweater ornaments in sets or individually. 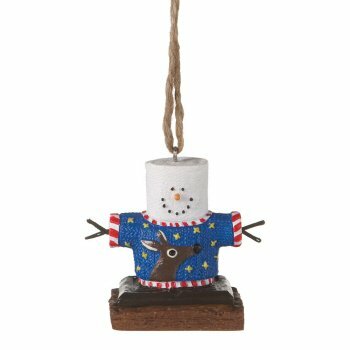 There are football team ugly Christmas sweater ornaments and even a couple of those little S’Mores marshmallow fellows decked out in their own little ugly Christmas sweaters. And who do I have here but the Grinch! Again! 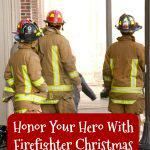 Hey, I bet he matches the set of Ugly Christmas sweater ornaments that you got at the Ornament Shop above! Talk about an attention seeker ~ now he’s trying to crash ugly Christmas sweater parties! 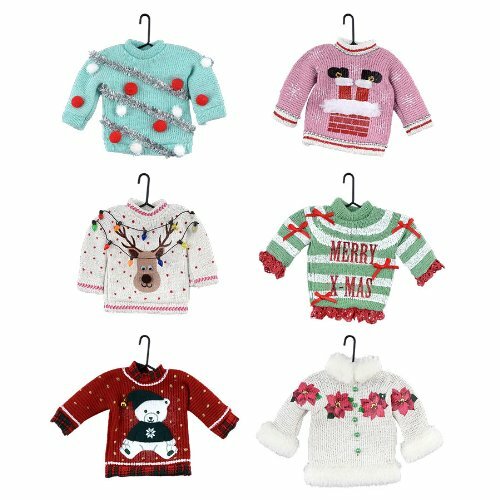 Whatever you do, don’t miss out on these cute little ugly Christmas sweater ornaments. 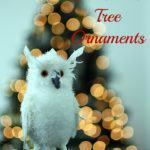 Pick some up for your family’s Christmas tree and pick up a few for gifts. Remember, Santa’s watching! 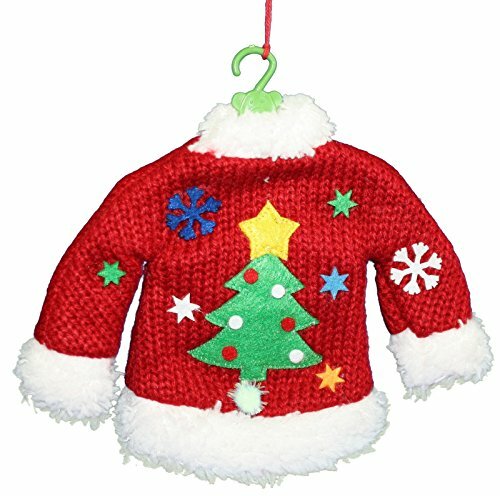 I love shopping eBay for collectibles and other fun items, but I was delighted to find Ugly Christmas Sweater ornaments there too. 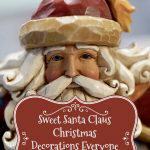 Fun and value priced, this makes it even more fun to decorate with Ugly Christmas Sweater ornaments!